Troy, Mich. – Todd Palmer is a renowned thought leader and top staffing and recruiting executive who is committed to improving lives. As a successful leader who has spent years building up a multi-million dollar recruiting & staffing firm, Palmer is now setting his sights on even loftier goals – helping others find meaningful work and expanding their career opportunities through the release of his new book. ABOUT Todd Palmer: Todd is the founder and President of Diversified Industrial Staffing. Since 1997, Todd’s companies have helped over 5,000 people secure employment, improving their lives and the lives of their families. 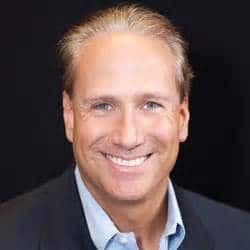 Today, Todd works with individuals, companies, groups and associations through his business coaching and speaking firm, Extraordinary Advisors, to support corporate growth, foster business start-ups and guide leaders in the areas of talent management, workforce planning and organizational development. In 2007, 2009, 2010, 2011, 2012, & 2013 Todd’s company, Diversified Industrial Staffing, was named by INC Magazine to the INC 5,000, as one of the fastest growing companies in America. 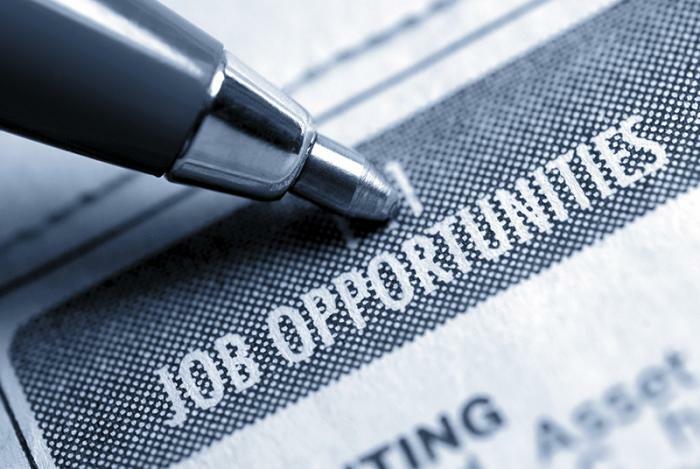 In 2011, Diversified Industrial Staffing was named a Michigan 50 Company to Watch. In 2008, his company was named by CORP! Magazine as one of Michigan’s Economic Bright Spots. In 2011, CORP! Magazine named Diversified Industrial Staffing as a Best of Michigan Company and named Todd individually as an Entrepreneur of Distinction. In 2013, Todd was the National Chairman for Industrial Staffing firms on behalf of the American Staffing Association (ASA). In 2008-2009 he was President of EO Detroit, a group of successful CEO’s, who have combined revenues in excess of $100 Million dollars. Todd currently writes a monthly column on employment issues for Dbusiness Magazine and a bi-monthly column for Production Machining Magazine, on employment issues and leadership issues. 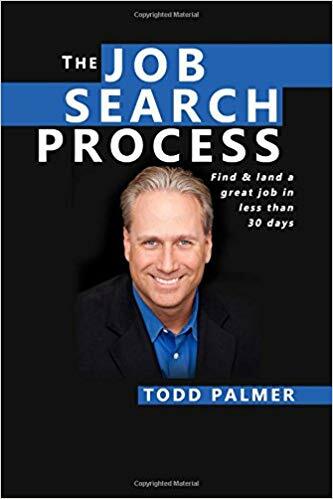 In 2015, Todd published his first book, The Job Search Process, which helps people get new jobs in as little as 7 Days. He is currently working on his 2nd book about the entrepreneurial journey. His company has been featured in INC Magazine, The Detroit News, CORP! Magazine, Crain’s Detroit & MetroMode. Todd has been on the radio with the Business Reality Network, the Dan Mulhern Show, WJR AM 760 and was featured on Entrepreneur Television twice, in separate 30 minute sit-down interviews. He is a regular on podcasts around the globe.